Contemporary and modern software developing organizations ask a lot from their development teams. They want to adopt the best practices, latest tools, new integrations and new features - anything they can use to improve the way their organizations deliver software. 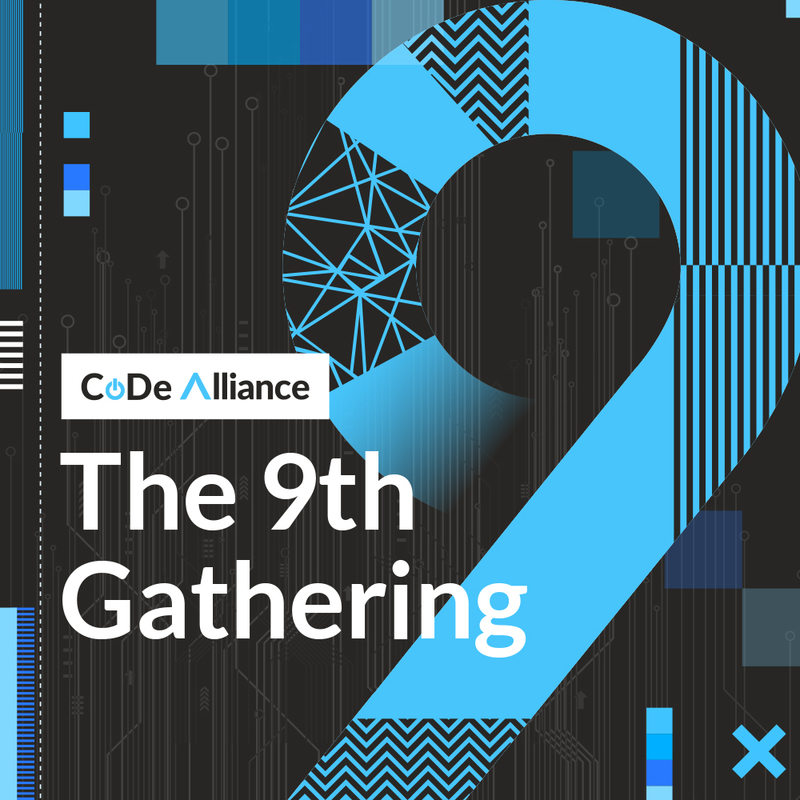 The CoDe Alliance is a community of Continuous Delivery and DevOps ambitious companies who work together to learn and share experience on how to make high performing software organizations. By pooling interests, resources and genuine needs with our continuous delivery experts, CoDe Alliance facilitates best practices and joint development on the open source tools that are shared among the members. Together with our clients, we release almost everything we create as Open Source. We have plenty of Open Source repositories on GitHub, representing technologies, that are ready to be shared with others. When companies use Open Source tools in their tool stack, they also need to have a strategy on how to actively make sure that the dependency doesn’t turn into a vulnerability. The tools need directions and they need maintenance if they are broken. As an Open Source user, you can either be an innovator or a free-rider. CoDe Alliance enables the members to contribute to the Open Source communities that they depend upon.